Needless to say, Travis Scott’s ASTROWORLD has made major waves since its release, as aspects from the quality of music to the sheer skill in production and orchestration have found Travis in a lane all his own this year. Recently receiving an honorary ‘ASTROWORLD DAY’ in his hometown of Houston, Texas, Travis is continuing his hot streak with the release of his cinematic visual for “YOSEMITE.” The video, in true La Flame fashion, taps into the creative mind of Scott while bringing his ASTROWORLD theme park to life. The video utilizes the suspense until the infamous beat switch of the song which is translated in the video through a boy’s journey through an alternate universe in which he discovers the abandoned, yet fully functional, ASTROWORLD. 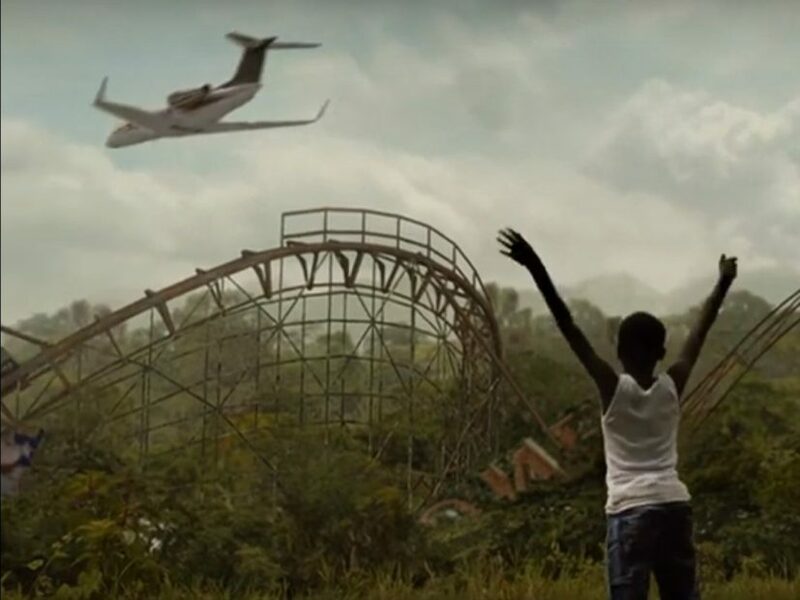 Gunna and Travis are seen aboard a private jet while rapping their respective verses looking down upon the desolate theme park. Watch Travis Scott’s new video for “YOSEMITE” below and tell us what you think of the cinematic new visual in the comment section!